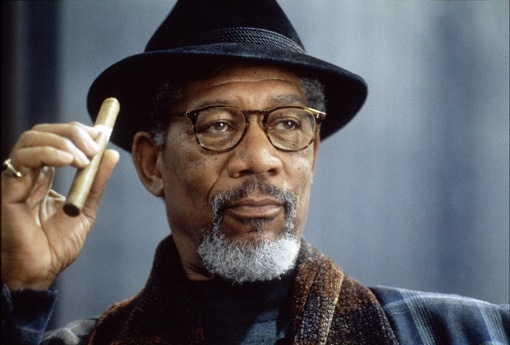 Morgan Freeman is an American actor, film director, and narrator. Freeman has received Academy Award nominations for his performances in Street Smart, Driving Miss Daisy, The Shawshank Redemption and Invictus and won in 2005 for Million Dollar Baby . If you are this man's fan and want to own a cool voice like him for any leisure or business purpose, AV Voice Changer Software Diamond is ready to help you. Check out this online tutorial to know how this masterpiece works to help you experience an impressive voice like this well-knwn talented man.